Roland Hartmann supports the President of BSI in international issues. In this capacity he is responsible for the international engagement of BSI towards NATO, EU and bilateral partners. 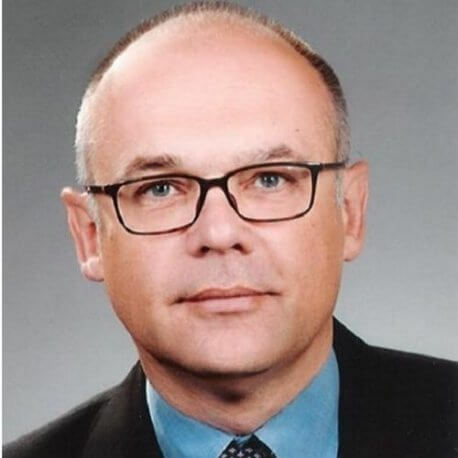 Mr. Hartmann joined BSI in 2002 as a strategy analyst. Later he took up the position of Chief of Staff International Relations and Head of Executive Staff. In addition to his responsibility for international relations he was asked to lead the National Cyber Response Center, the inter-agency collaboration platform of the German federal security agencies in cyber issues from 2013 until 2016. Prior to working for BSI, Mr. Hartmann served as an information security officer for different projects within the federal administration. Mr. Hartmann holds an University Degree in Industrial Engineering.